• Entry forms and PHOTOS must be received (not postmarked) by 5pm Saturday, September 15. • All entries must remain in place until closing, Sunday, September 23. Amateur Photographer – is one who does photography (taking and/or producing photos) for his or her own pleasure and /or display without prior thought of compensation. Photo or photograph – refers to an image taken by the person entering, with either a film or digital camera. Snapshots – at least 2”x2”, 3-1/2”x5”, 4”x6”, and panoramic up to 4”x10”and mounted or matted no larger than 5”X7”, or 6”X10” for panoramic. 1. Each Entry MUST be listed individually on entry form including title, division and class designation. The exhibitor name, address, and photo division and classification must be clearly marked on the back of each entry. 2. Juniors (age 15 and under) and Budding Photographers (age 10 and under) must list age clearly on back of entry and on form. 3. Open to Amateur photographers only. All entries must have been taken by person entering same. 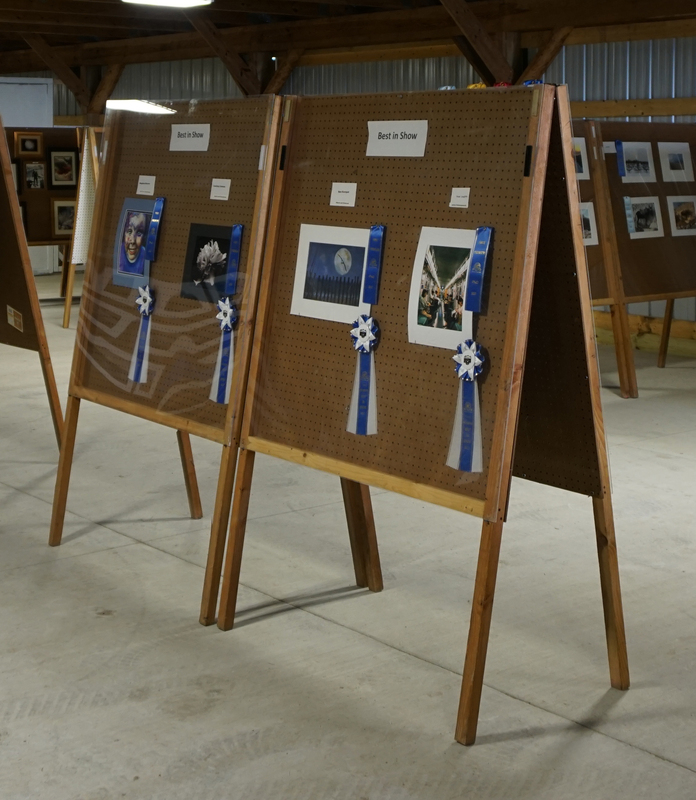 Entries previously winning prizes at The Guilford Fair are not eligible for re-entry. 4. Any entries to be returned by mail must include an envelope with name and address, and return postage. 5. LIMIT 2 entries in each class (each division consists of 8 classifications), and no more than 10 entries in total. 7. In all cases where the entry does not meet the requirements as specified, it will be ineligible.